Got snow! « Welcome to Tahoe's Black Bear Lodge! It’s Thanksgiving Day and we’ve got snow showers. Our Sierra peaks are frosted and we’re anticipating a great year for winter sports enthusiasts. 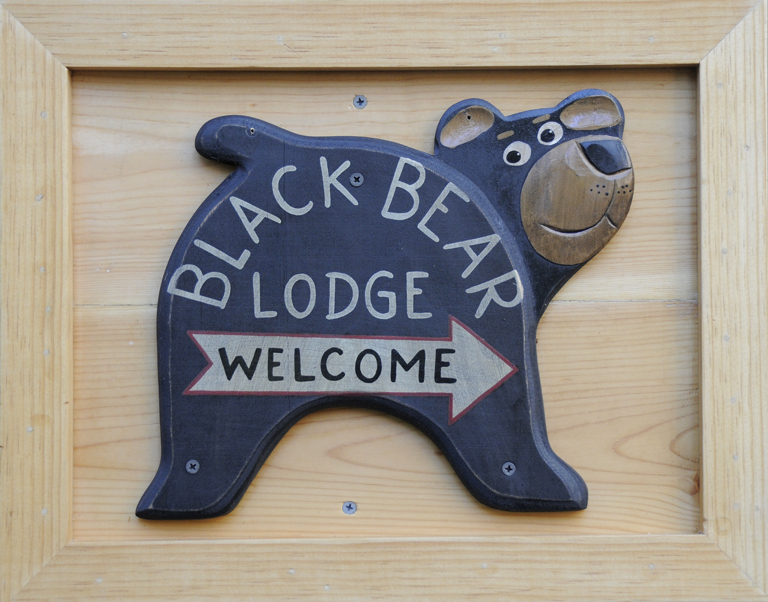 Black Bear Lodge Tahoe has had a thorough sprucing up and we’re looking forward to your company. Reserve early.